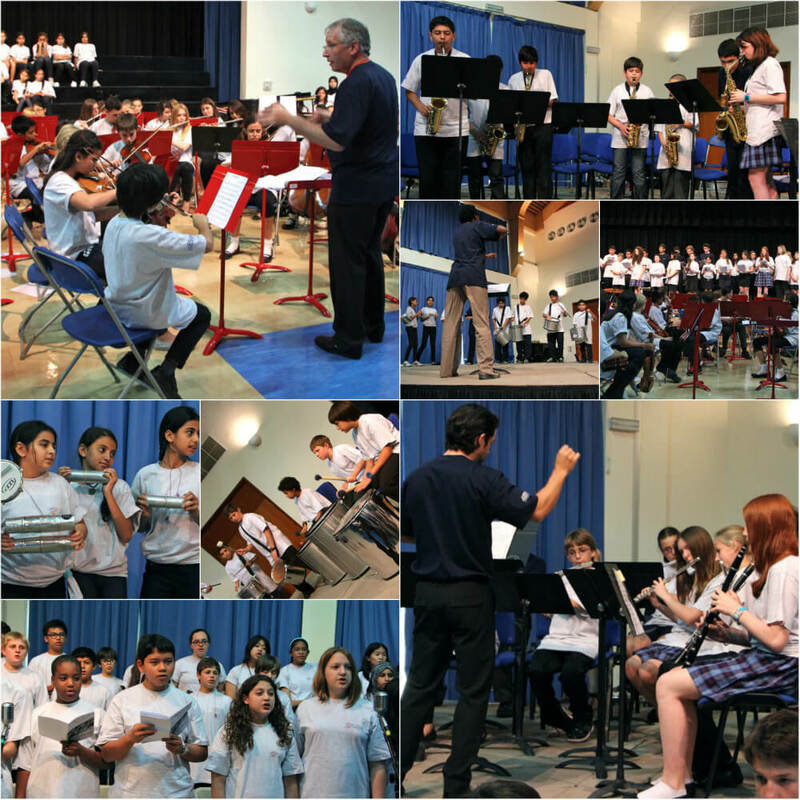 160 students from around the Gulf took part in the annual BSME (British Schools of the Middle East) Music Festival hosted at St Christopher’s School from 9 – 12 May. Musicians from Egypt, Saudi Arabia, Kuwait, Qatar, Oman and Bahrain spent three days rehearsing, singing and playing together. The Festival culminated in two concerts at St Christopher’s School where Choirs, Orchestra, Chamber Groups, Rock Bands and Percussion Ensembles presented the works they had rehearsed under the direction of 28 Music teachers from across the region. 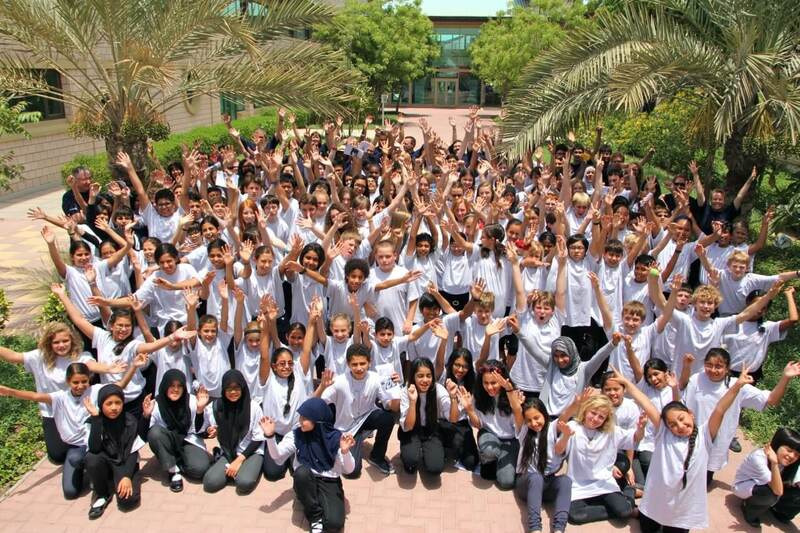 Students aged 9 – 16 years took part. As well as the musical focus of the weekend, participants enjoyed a variety of social events. At the end of the final concert, St Christopher’s School Principal, Ed Goodwin, spoke about the philosophy of BSME and how the Music Festival reflects those aims by bringing people together, from different schools, to work and learn from each other. Next year’s BSME Music Festival will be held in Kuwait.